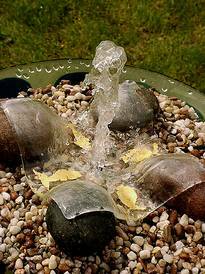 Fusing fountains: a lively idea! Fusing fountains combine the beauty of glass with the definite hygienic benefits and non-sensitivity of a glass surface. 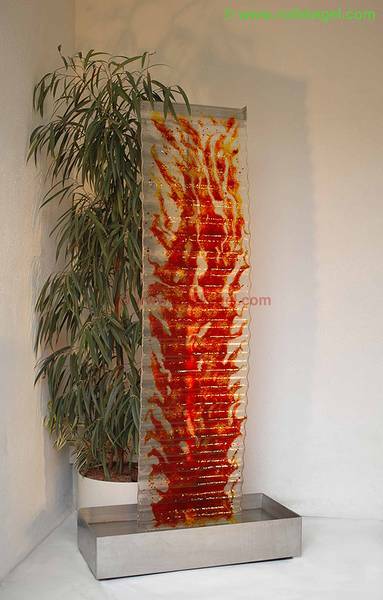 Such a fountain as an element of room design makes a significant contribution to improving the quality of air within a room – for instance, in open-plan offices, and lends them a sense of radiance and refinement. 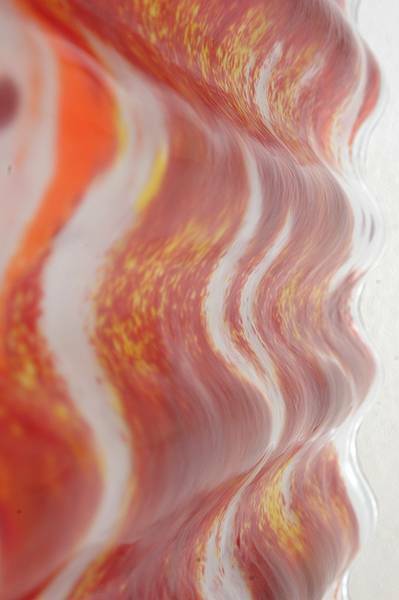 Especially molten gold with shaped glass and water is an interesting and stimulating combination (design Sabine Wiedemann).